Here at the entrance to Dukka Caves is Marada's main port, where pirate ships import cheap wares and export the local produce. Although Dukka Town, which is hidden away inside the caves is the real trading centre there are several outlying shops here (it's rumoured their owners were too scared to set up business inside the caves!) With so many new items being imported there's certain to always be something exciting at the account upgrades treasure chest. Support Marapets by buying rare items, limited pets and other benefits and rewards. Anagram Sam is an anagram game. Guess the item and win a prize. Buy books to read to your pets here at the book shop. Play this game for free every two hours with the Dukka Fairy for prizes. Complete goals related to Dukka Caves and receive a prize at each level. Buy jewellery items that you need from this shop for Dukka Coins. Buy the musical instrument items you need at this shop. Complete the mission for dukka coin items to receive a limited edition Pucu pet. Restock a potion at this shop to change the colour and species of your pet. Buy pottery items that you need from this shop for Dukka Coins. Find out what items have gone up or down in price recently here. Refer new players to Marapets and you'll receive rare prizes. Spend your Dukka Coins on a gourmet meal for your pet at the Restaurant. 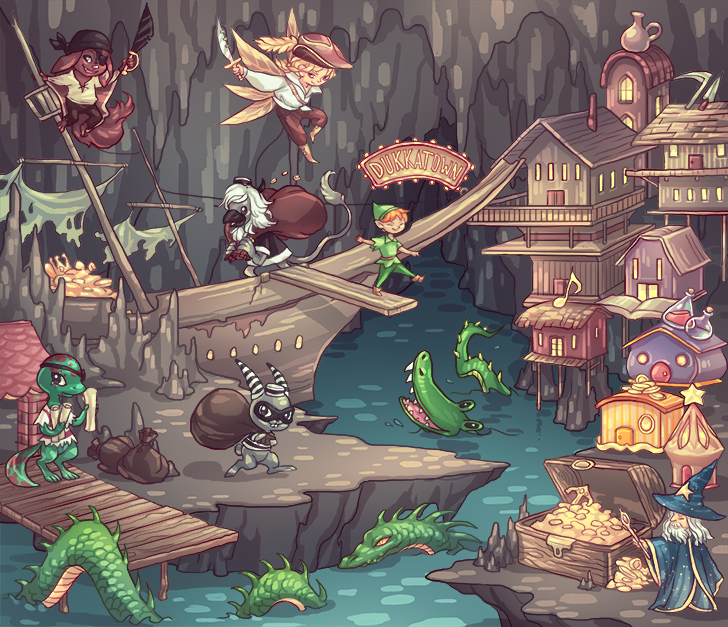 Catch the smuggler with rare items in stock and buy them for Dukka Coins. Buy spell items that you need from this shop for Dukka Coins. Buy the tools you need here to fix your broken the Attic of your house.